IT WASN'T MY FAULT!!! It was Mark and Steve and the Cleveland Mosh Team! …yeah…that's the ticket! They made me say all that stuff before!!! They threatened to break all my Slayer albums if I ranted and raved about Zepplin! First of all, being a TRUE Zepplin fan like I am (see my tattoo?) I tend to keep them somewhere kinda sacred in my soul. I was at the 1975 Cleveland Coliseum concert that turned into a riot. I saw em on consecutive nights in 1977. I remember being crushed when John Bonham died and I knew the ride was over…and pissed off when Jimmy allowed that Puff dude to butcher Kashmir. I have played in a few bands in my time and no matter what type of crowd we played to someone always wanted to hear a little Led Zep. I have sat for thousands of hours breaking guitar strings working out Jimmy Page's tunings so I could play those haunting acoustic pieces. I have ripped out my hair in handfuls attempting to re-create the sound of the guitar on "Kashmir" and "The Rain Song". I have played "Rock and Roll", "Black Dog" and "Stairway To Heaven" so many times that it seems that I could play em note for note backwards in my sleep. And throughout the 29 years I have been listening to this band I never once thought of them as "Heavy Metal"! Heavy…ABSOLUTELY! Metal? Not even close! 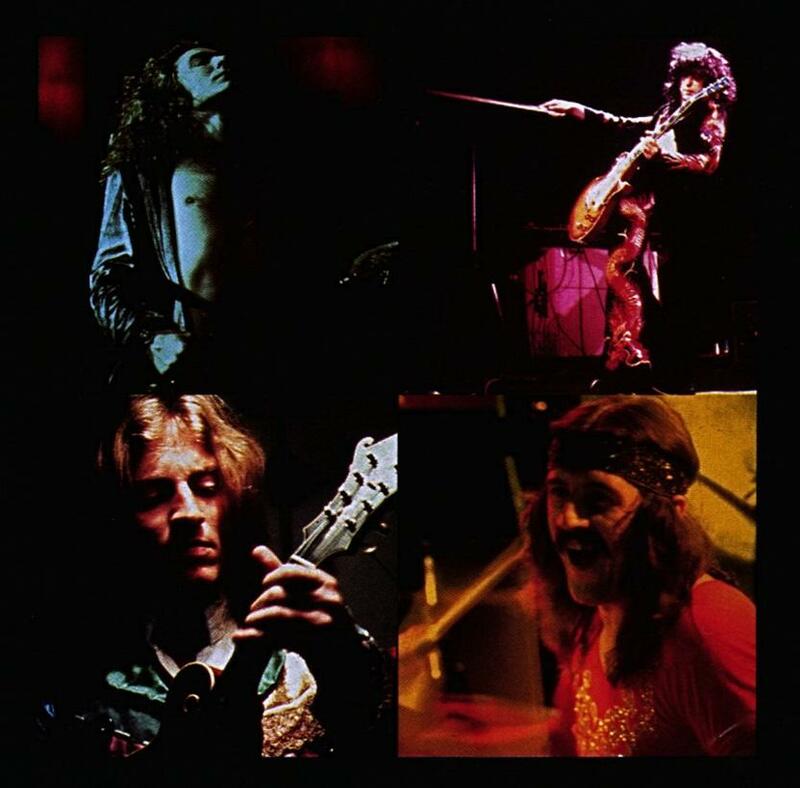 Quite honestly…Zep was too good to be metal. They were too refined lyrically and musically. Sure…they wrote songs about Norse Gods and Wizards but, they did it in a sense that made you feel like you were being told a story with music behind it. True metal is, has and always will be the exact opposite…lyrics behind the music. So for those of you who choose to have an attitude because I rate Zepplin in a different category than Black Sabbath or Pantera just remember…it's because I actually consider Jimmy and the boys to be on a higher level of musical and lyrical talent. 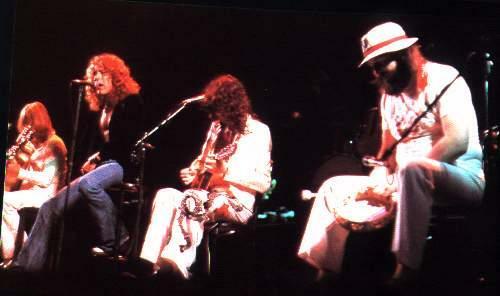 1977...The Cleveland Coliseum...two nights. Wednesday and Thursday. The Ohio National Guard was outside because the last time Zepplin played Cleveland in 1975 there had been a riot because it was General Addmission and they were taking no chances. The tickets were by mail in lottery. I had gotten four seats (3rd row, center) for the first night and my best friend Randy had gotten four seats for Thursday night (1st row, back stage). We took two girls with us the first night and two different girls the second night. This was the type of thing you will remember on your death bed. As the band left the stage Thursday night I tossed a small koala bear that had clip on arms to Robert Plant. I had been wearing it on my leather jacket for some stupid reason, and he caught it...looked up at me and waved.